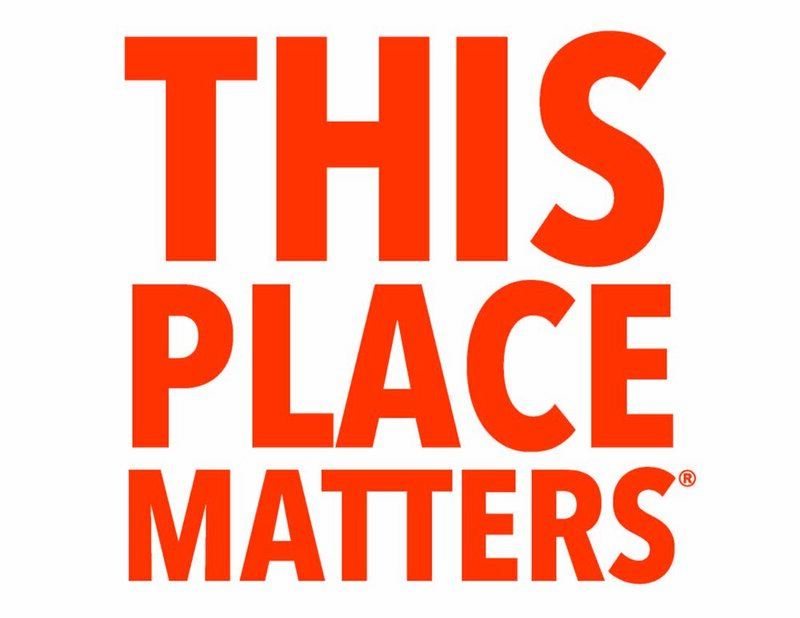 This year for our Community Arts project we have partnered with the National Trust for Historic Preservation to bring you their This Place Matters campaign! Join us as we bring attention to wonderful businesses, landmarks, landscapes, and people who make our community a remarkable place to live, work, and play. From schools to libraries and everything in between, a community is made up of places that matter and we want to show our appreciation. Tell us which places matter most to you, and we'll help to tell the world! Collect your This Place Matters poster at Fall Fest at The Hermitage, or contact Andrew Jackson’s Hermitage to get one ahead of Fall Fest. Decorate your poster with names, symbols, artwork, and other things that indicate why This Place Matters! Take a picture of yourself, with your poster, at your place. The more the merrier! Bring in your friends, family, or coworkers. Share your photos online with the hashtag #ThisPlaceMatters and #HermitageFallFest18 to be entered into our social media contest. Stay tuned to @7thpresident on Instagram and Twitter as we spotlight our favorites! Contest winners will be announced October 15. Prizes have been donated by our generous sponsors.